If you're new to trading, you've probably looked into forex scalping. With the forex market being such as volatile place, that's not surprising. 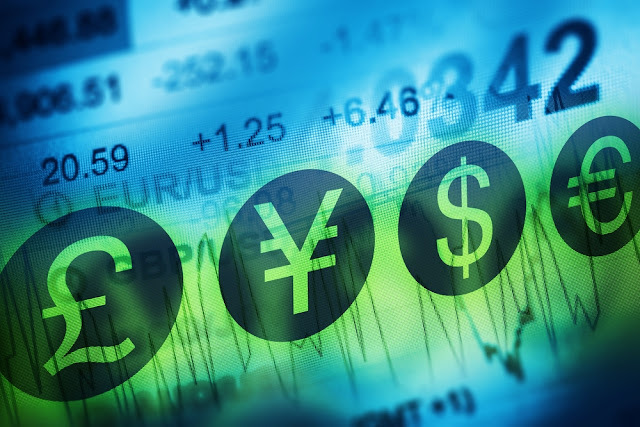 Currency trading is an activity of heart-pounding anxiety, of mingled ecstasy and anguish. So it's no wonder that newbie traders are drawn to the world of forex scalping. Forex scalping is an approach of trading on the lower timeframes, usually the 5-minute or even the 1-minute charts. The purpose of a scalping strategy is to catch a small move, grab 10 pips or so and then exit. It's a seductive idea for many reasons. The shorter the time you're in the market, the less the chance that it will move against you. And ten pips is a nice achievement; that's $100 with a standard lot. The main drawback to scalping is that at these time frames, most of what you see on the charts is noise. Put simply, it's a just random movement that's hard to make sense of let along estimate. This makes it more difficult to spot the trends that help you make decent profits. And it's no wonder that scalpers keep getting stopped out. Talking of stops, with scalping you need tight stops as your profit levels are low. This leaves you at the mercy of sudden movements in the market that can take your position out very quickly. Then there's the matter of transaction costs. You often see forex trading being described as 'commission free'. Technically it is but forex brokers make their money through a spread. This is usually two pips for liquid pairs such as the Euro-Dollar. When your profit is ten pips, a two-pip spread matters. Next, there's the matter of the trading lifestyle. Forex trading is nerve-racking enough at the best of times but scalping compounds this. For one thing, forex scalpers have to be in front of their screens for long periods in order to catch the right trading setups. When you add in the whiplash and random movements of short time frames, you get a high anxiety situation, especially for unskilled traders. The fact is that being in front of a screen for ten hours a day watching a market bouncing around is enough to fry the brain of the most experienced trader let alone a novice. This is why you'll rarely find seasoned traders using low time frames. With higher time frames such as 4-hour and up, you can get an overview of the market. Noise is filtered out and you can identify those patterns and trends that can lead to serious profits. In addition, you have much more time to contemplate your trades. Spot a trend, place an alarm at a point you think would make a good trade and step away from your charts. Or you could place a pending order and just relax for the rest of the day. Meanwhile, the scalper sits glued to his charts all day hacking away for a few pips. Tell me, which lifestyle would you prefer? Of course, if you like the buzz of the market, you might want to include a forex scalping system in your grab bag of trading systems. But for long-term pleasure and profitability, you can choose from more effective trading systems and forex strategies. Check out FX System Report for reviews of the best system. 0 commemt for "Forex Scalping|why Scalping Is Not The Clever Way To Trade Forex"